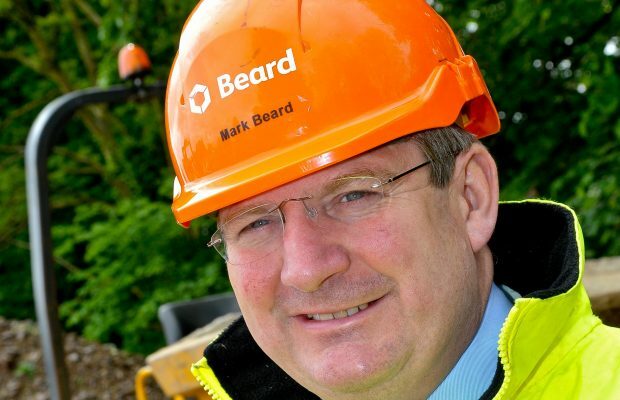 Swindon construction group Beard has announced a strong set of financial results for 2018. The family-owned firm reported pre-tax profits of £4.5 million with a 4% rise in turnover to £150.2 million, up from £144.5 million the previous year. Mark Beard, Chairman of Beard, said, “2018 has been a good year for the Group favourable market conditions generating healthy levels of turnover and profit. Highlights for the company in 2018 included Beard’s appointment to procurement specialist Pagabo’s £1 billion National Framework for Medium Works for public sector projects. Other important contract awards for the company in 2018 included a major scheme for the Clifton Suspension Bridge Trust to replace toll booths on the Grade I-listed Clifton Suspension Bridge; a £5.3 million scheme to build Charlton Wood Primary Academy at the old Filton Airfield for South Gloucestershire Council; and a £3.4 million extension to Fairford Church of England Primary School in Fairford. In Tidworth, Beard was awarded a £9.3 refurbishment of officers’ messes for Aspire Defence and an £11.5 million combined contract to create Oxford’s first dedicated access facility for welcoming prospective university students and a new undergraduate centre at Wadham College.